Order your 2019 Log Yearbook for the lowest price of the year. Go to www.jostensyearbook.com. Memories fade but a yearbook never forgets. 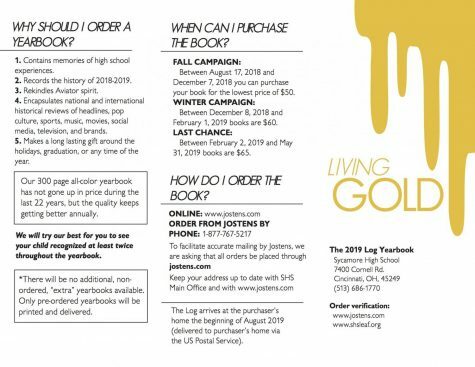 In order to facilitate home delivery, all orders for The 2019 Log Yearbook must be made through www.jostensyearbook.com or by calling 1-877-767-5277. There will be no additional, non-ordered, “extra” yearbooks available next August 2019 when the yearbooks are delivered to the purchaser’s home address. 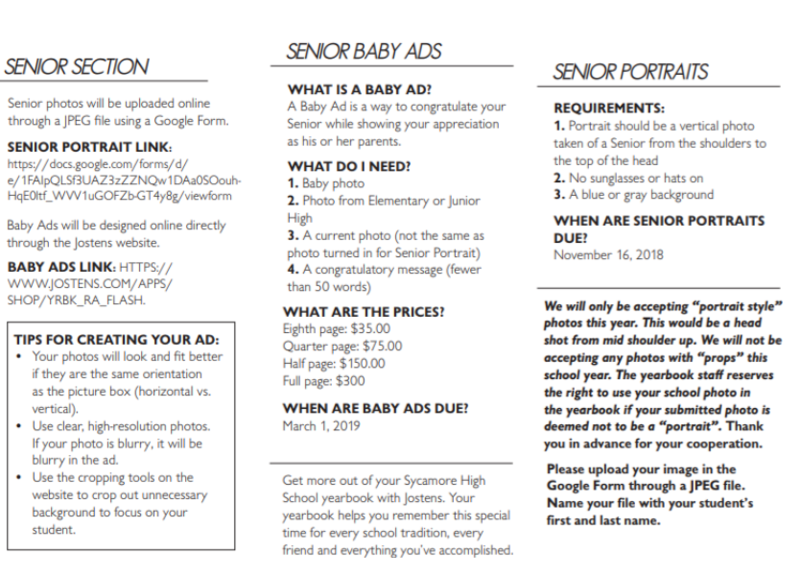 Please check out The Log Yearbook’s annual purchasing campaign in order to save money, get the best prices of the year, and obtain memories that will last a lifetime.